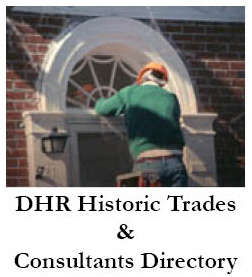 DHR is currently reviewing the CLG program requirements to identify other local government planning efforts that promote heritage stewardship activities and that contribute to an effective local preservation program. As a result of this review, some of the requirements for the CLG program may be amended. (d) in general provides for the protection of local historic resources. The CLG’s preservation commission or review board must administer its ordinance and work as an advocate for preservation in the locality. The CLG must continue to survey its local heritage resources. 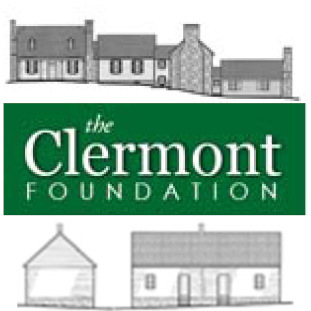 The CLG must promote public participation in its local heritage stewardship program. The CLG must annually report on the performance of its CLG responsibilities. A request for certification from the local chief elected official with a written assurance that the local government fulfills the Virginia CLG requirements. A copy of the local preservation ordinance and map(s) showing the areas and sites protected by the ordinance. A copy of a resume for each member of the local review board and a copy of the board’s bylaws and rules of procedure.